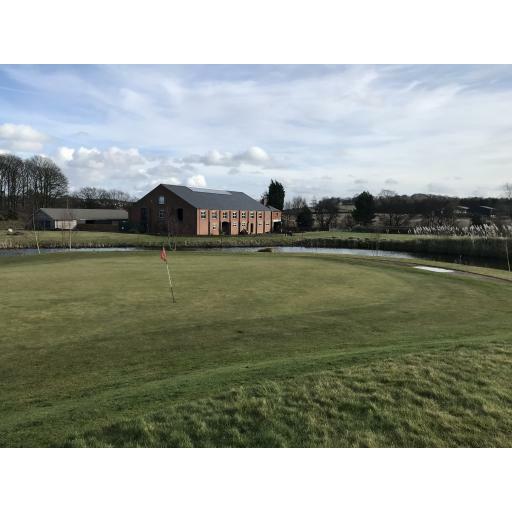 Today's event was played at Berrington Hall again,on proper greens, after a week enduring the Beast from the East and Storm Emma, we were very lucky to be playing anywhere. We should have been at Romiley GC, but they had a full trolley ban, two holes closed and the caterer had gone away, not really suitable for us. Scoring was unbelievable today, but in fairness a par 5 was playing par 3 length and was a shot hole for the majority.